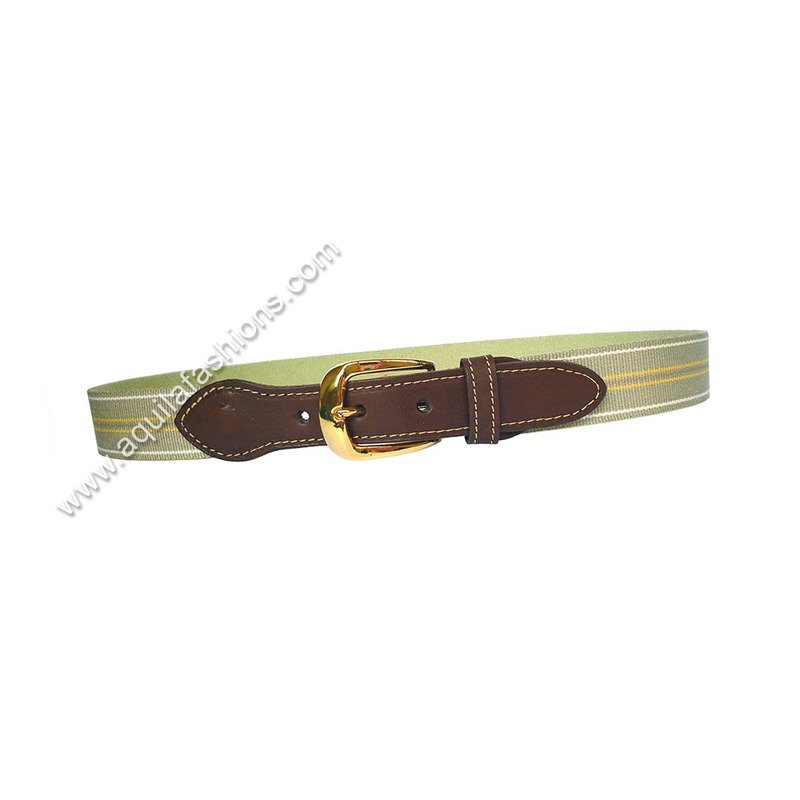 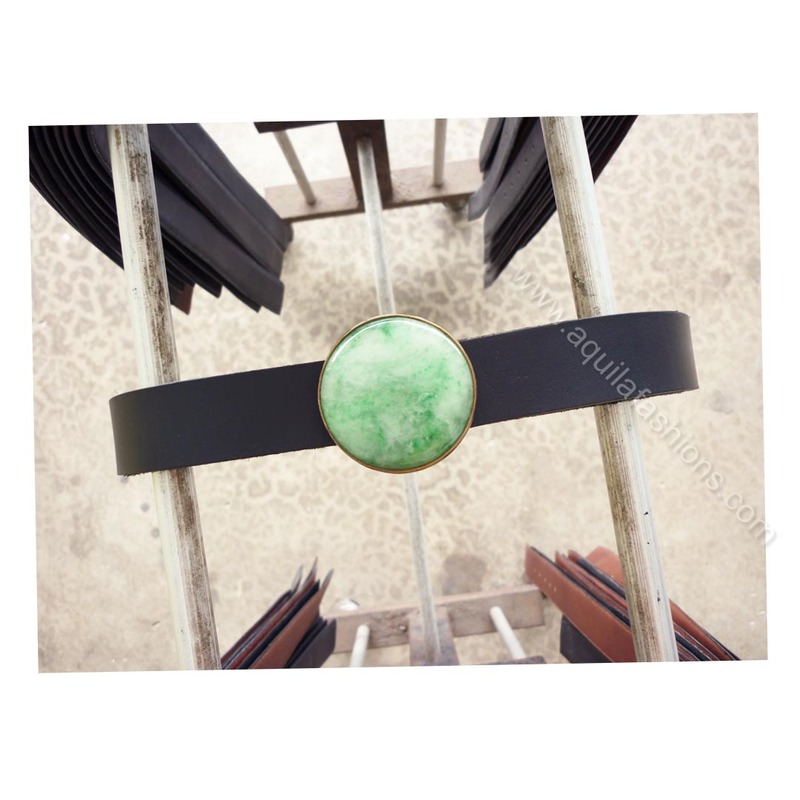 Mens canvas surcingle belt sporting a 30mm green canvas body with 25mm gold buckle. 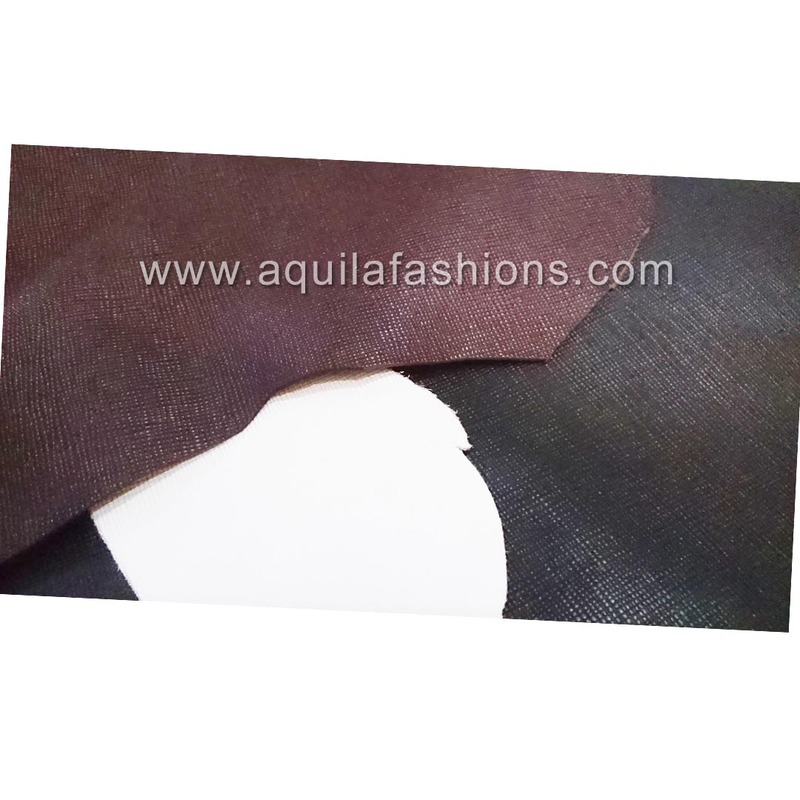 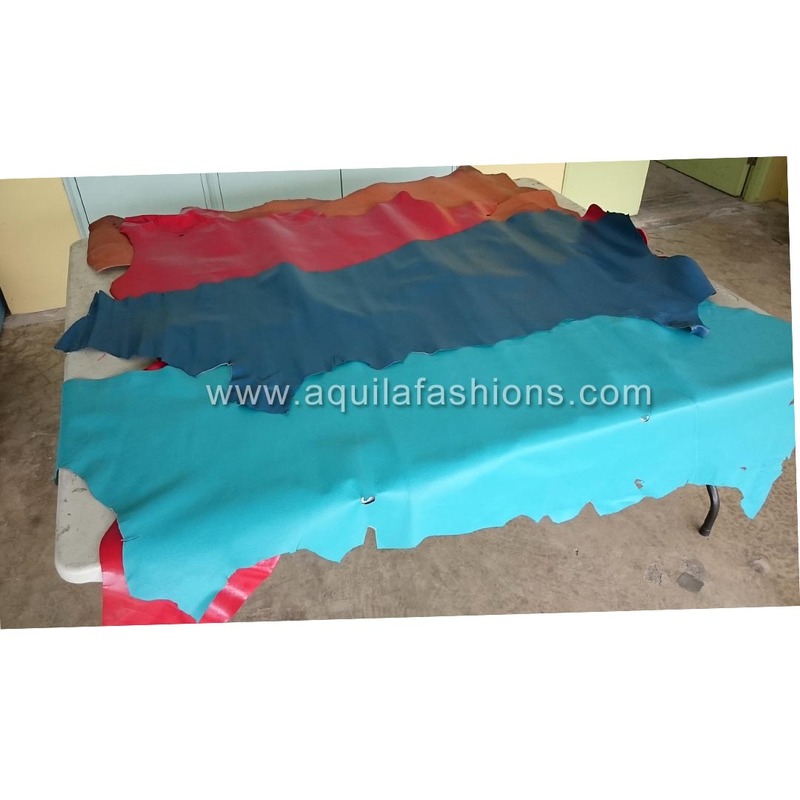 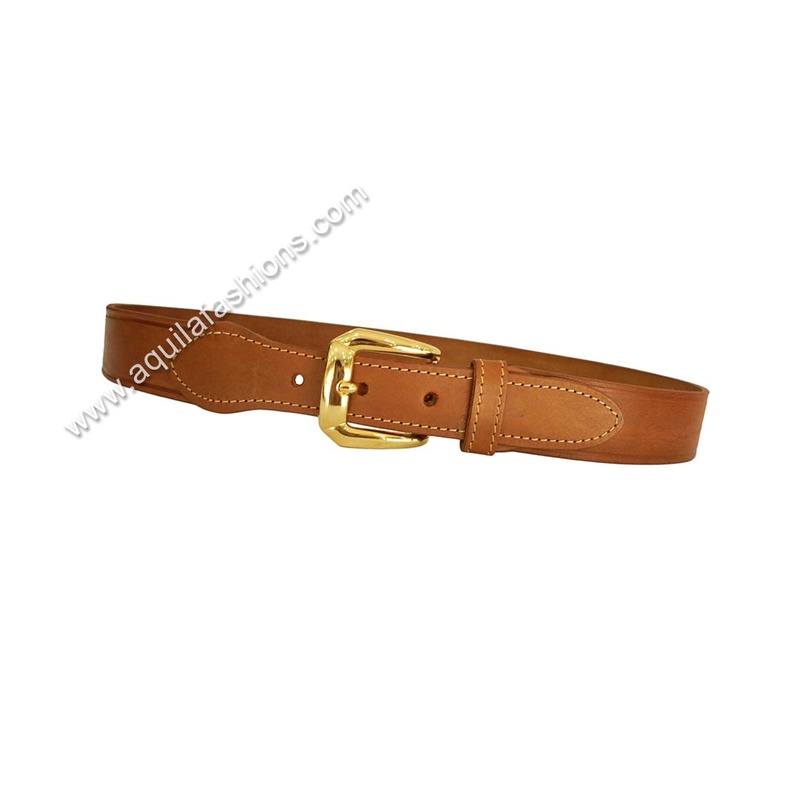 Canvas body, as well as brown colour buckle group made of full-grain leather, imported from Italy. 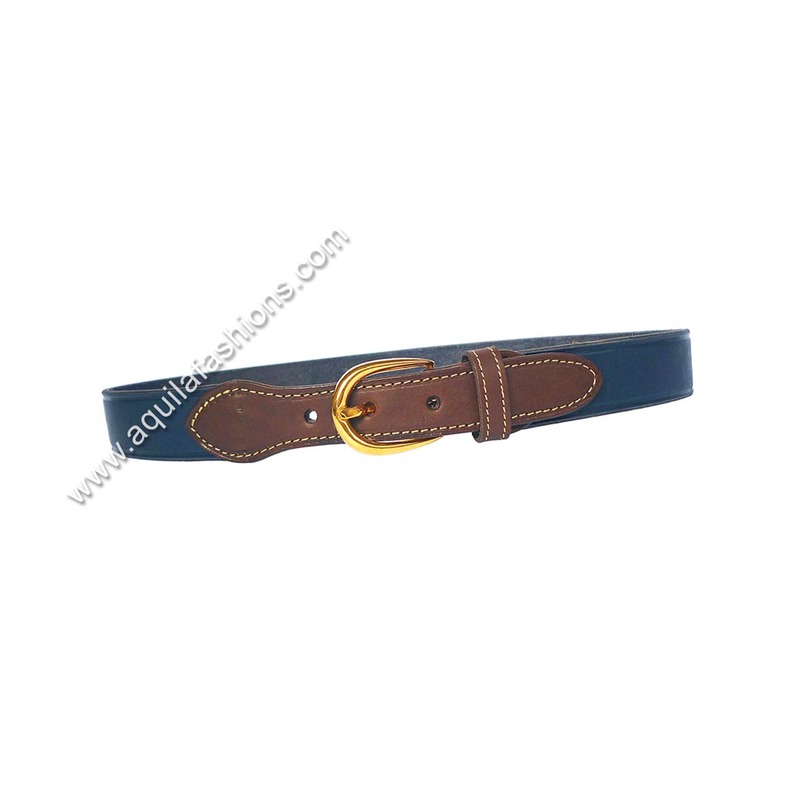 Built by a customer, an all blue Italian leather mens surcingle belt. 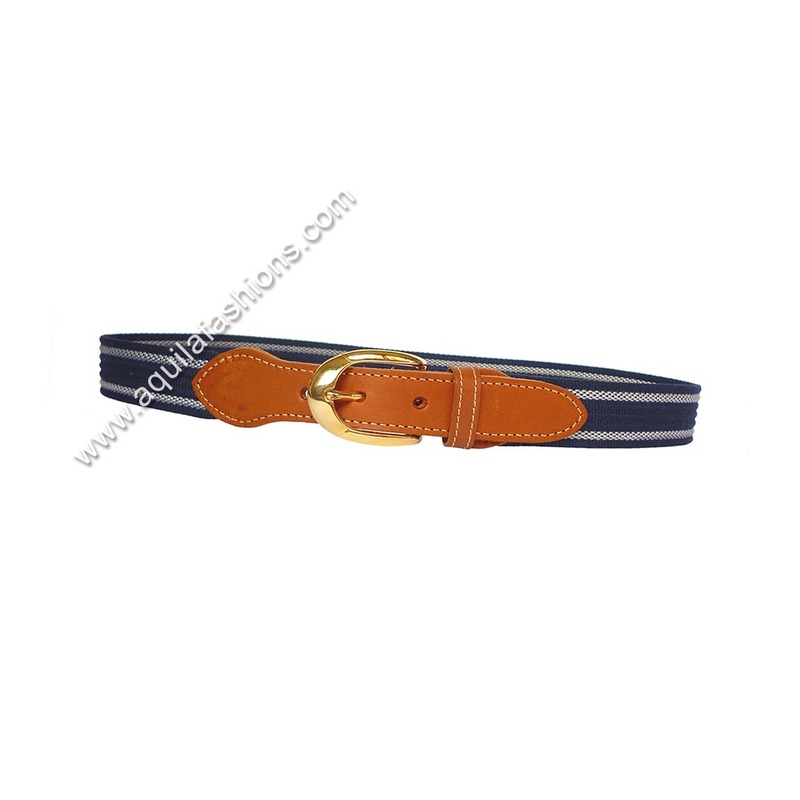 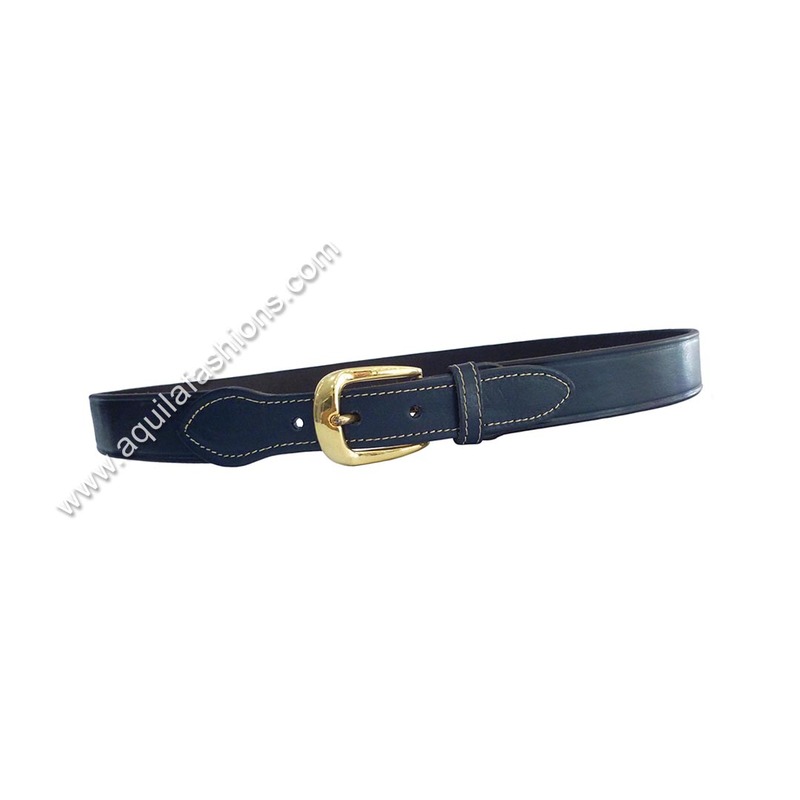 Mens canvas surcingle belt sporting a 30mm blue canvas body with 25mm gold buckle. 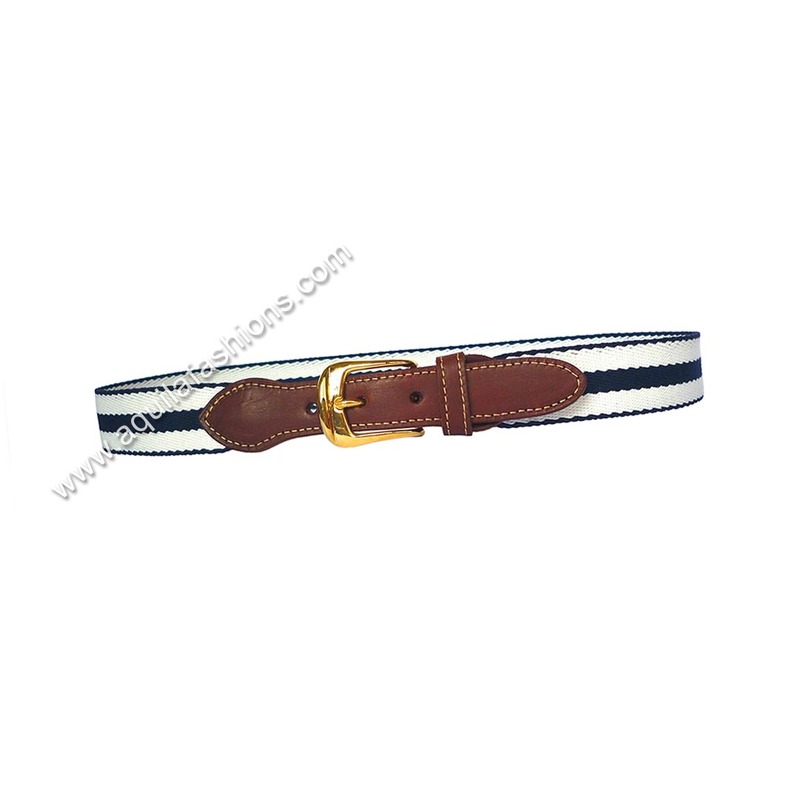 Mens surcingle belt sporting a 30mm breton striped canvas body with 25mm gold buckle. 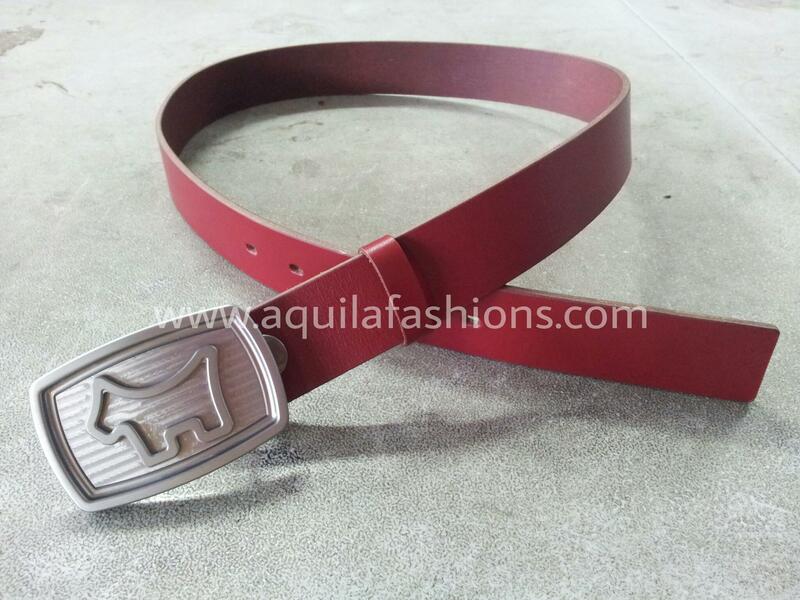 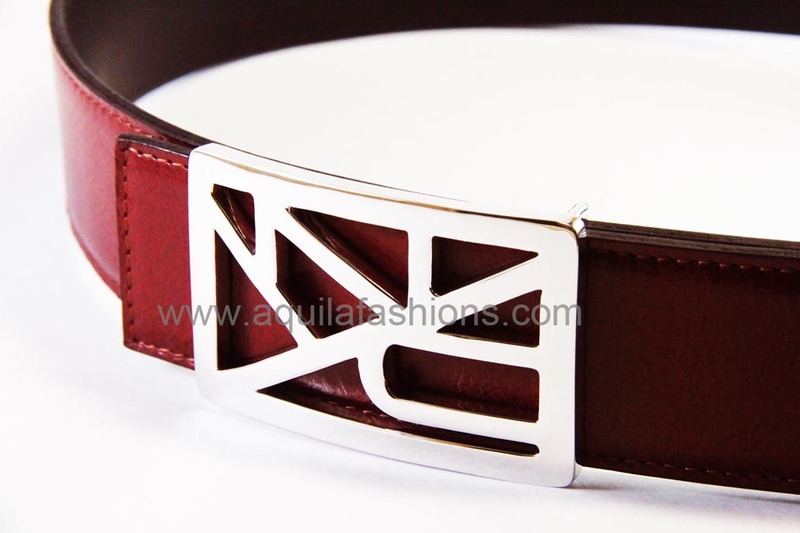 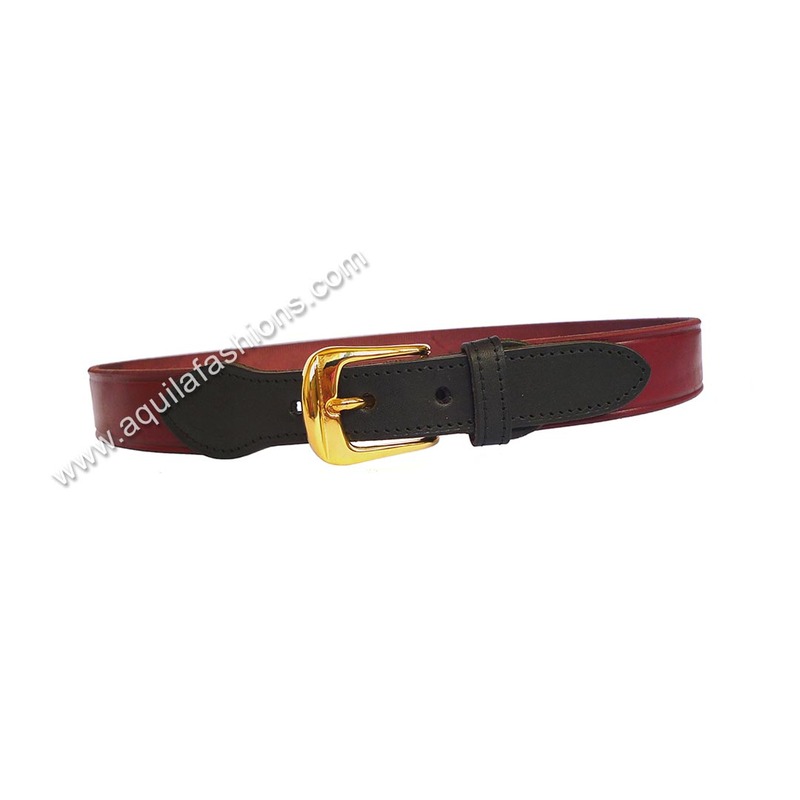 Reddish-brown colour buckle group made of full-grain leather imported from Italy. 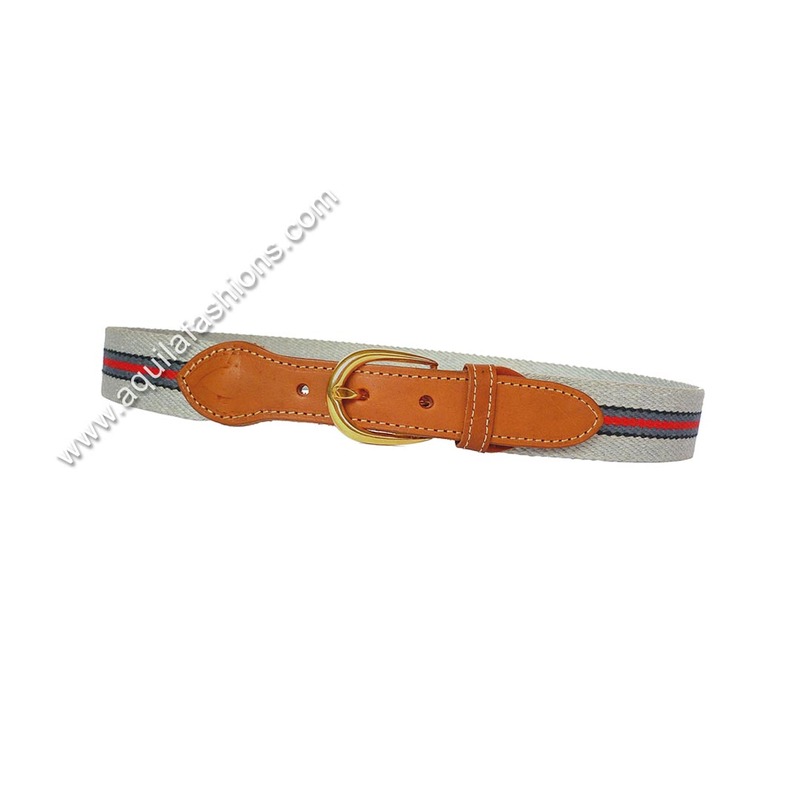 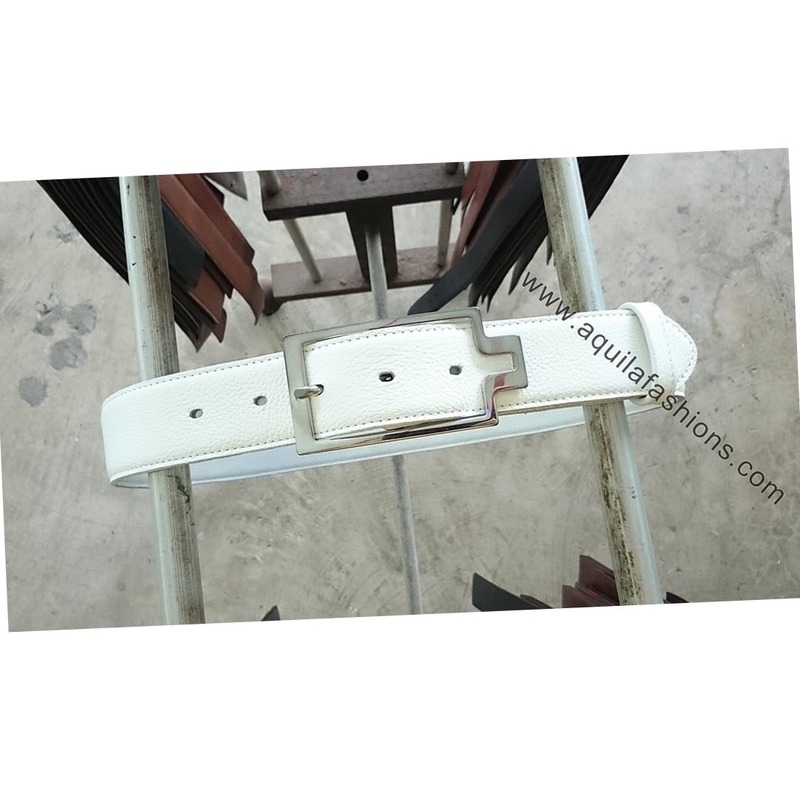 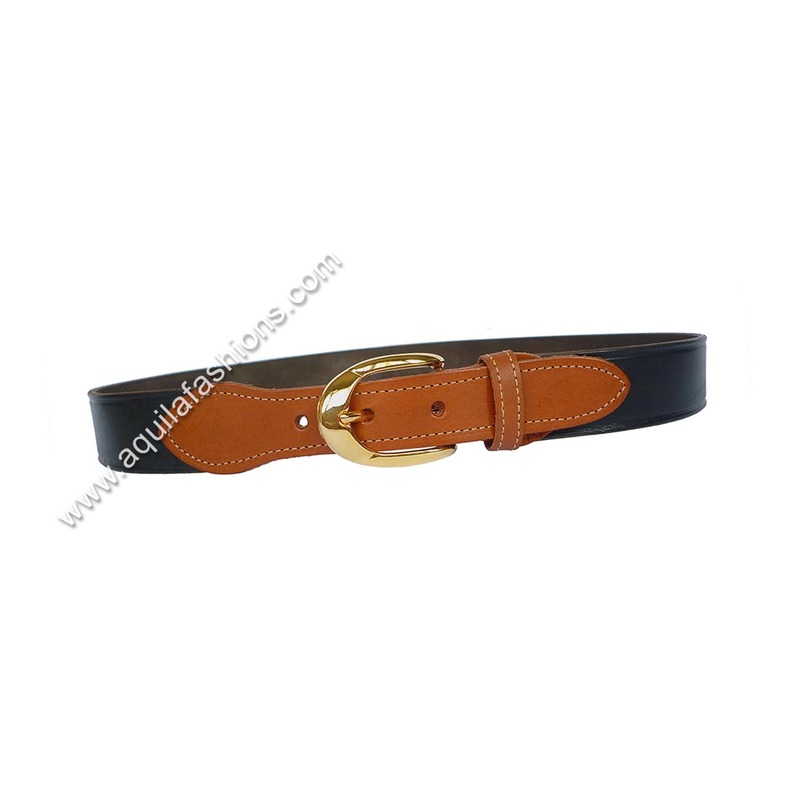 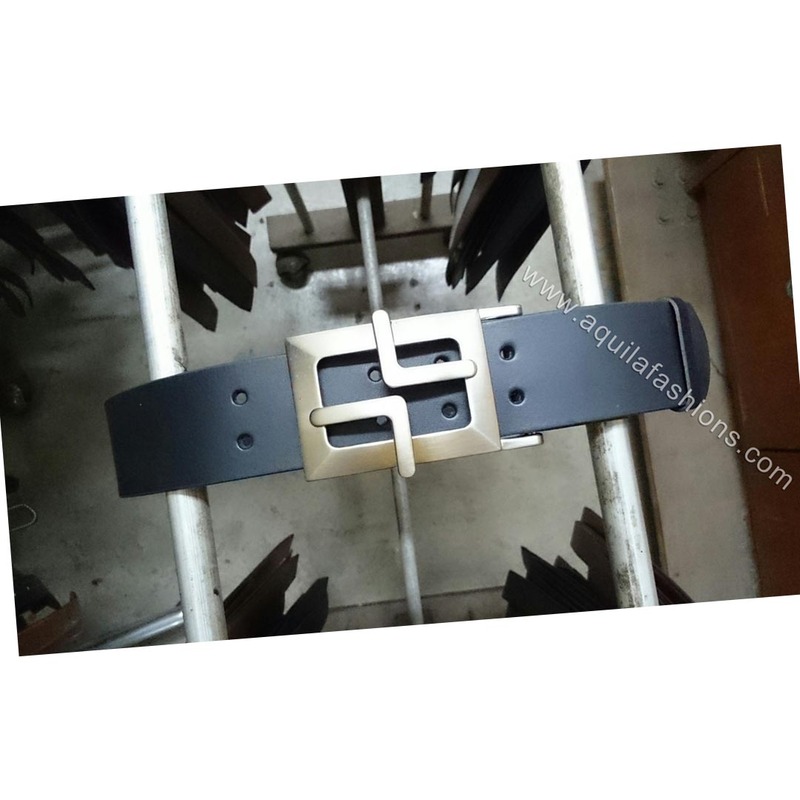 Mens woven surcingle belt. 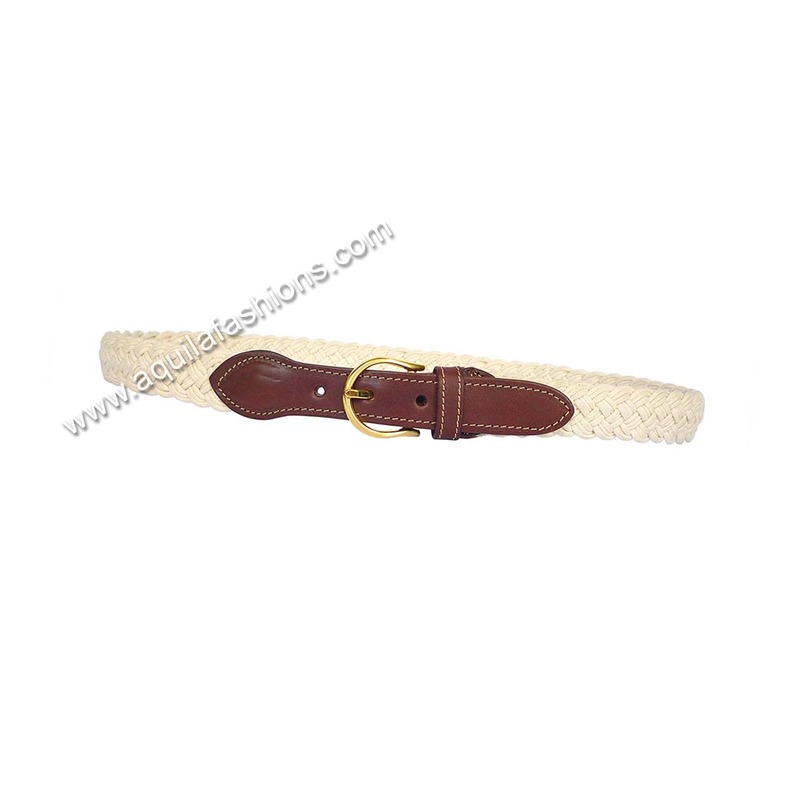 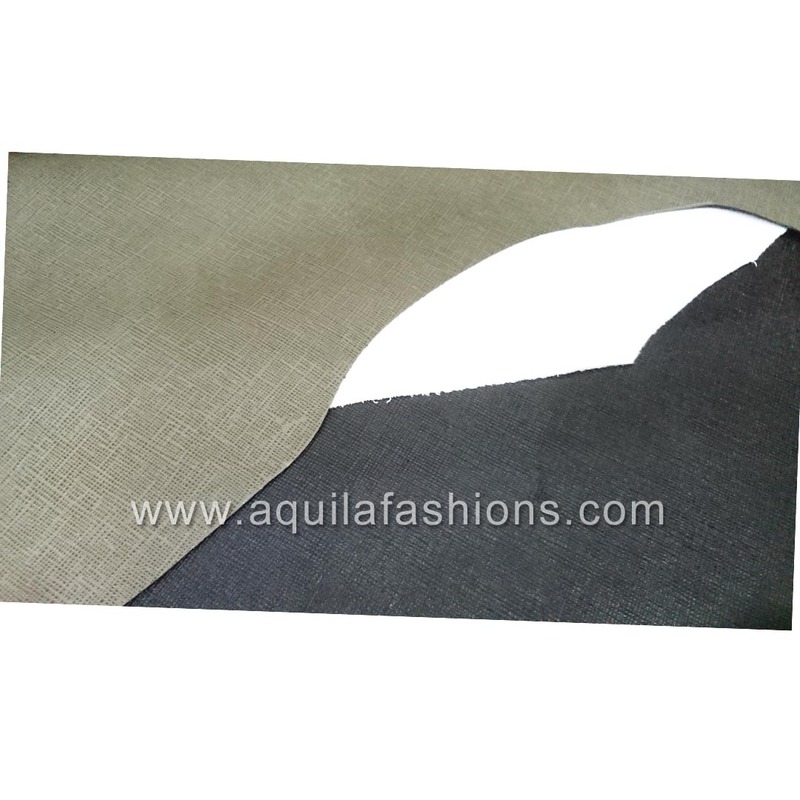 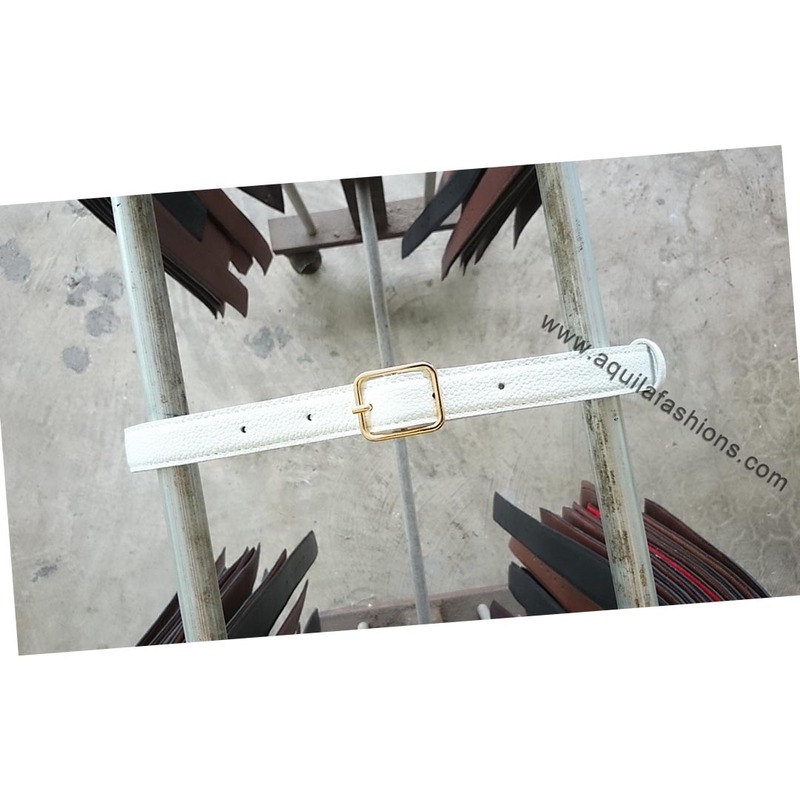 30mm woven canvas body with 25mm gold buckle.